Every home comes with a private slip without the responsibility of upkeep. The surrounding water depth allows continual boat access, as well as maintaining ideal views. This award-winning 18 hole, par-71 Bear Trace Golf Course is a Jack Nicklaus designed gem that is only 15 minutes away. Enjoy beautiful lake views on this course suited for all levels. Only 6.5 miles from Fanning Bend, Tims Ford State Park offers almost 30 miles of trails through the woods and along the Tims Ford Reservoir shoreline. 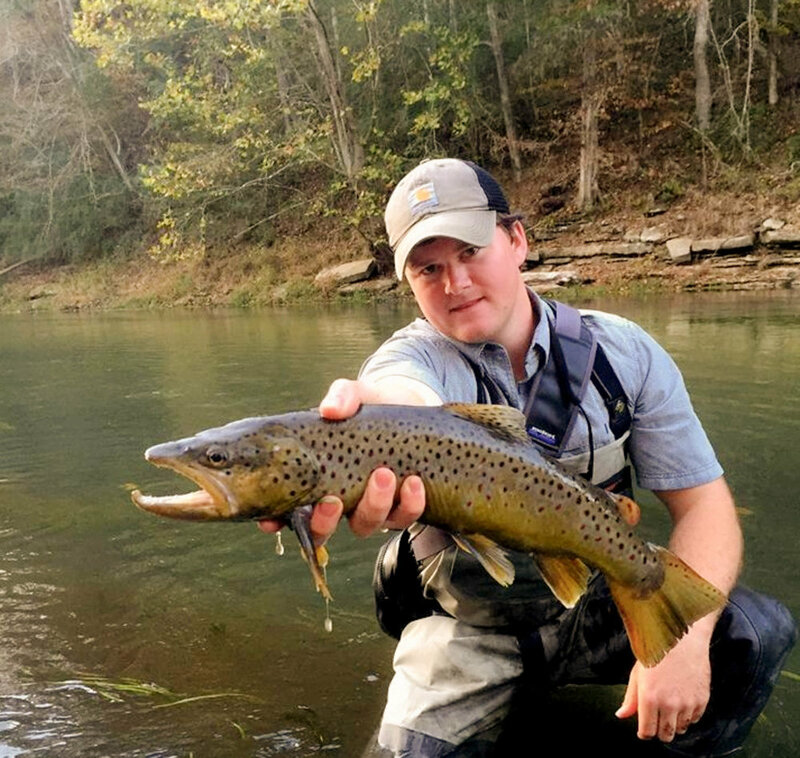 Only 15 minutes from Fanning Bend, historic Winchester, Tennessee is the perfect outlet from a day on the water. 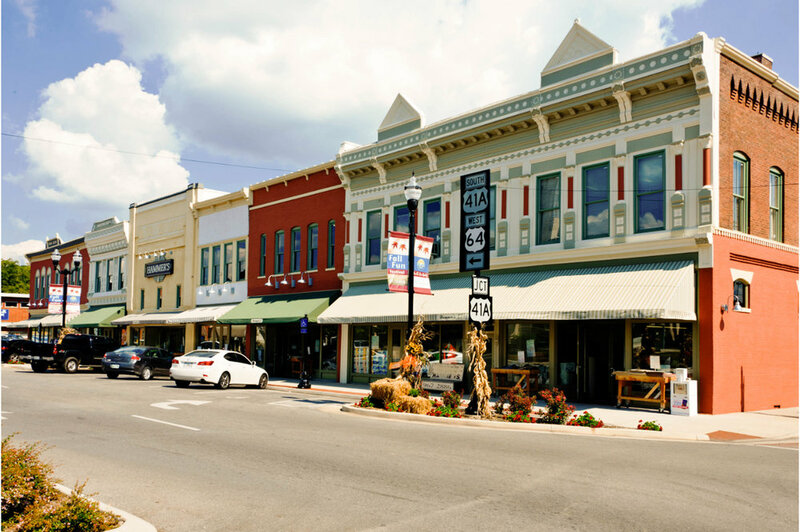 From local restaurants to a movie theater you can plan a perfect evening walking around the town square. If you forgot any weekend necessities, a Walmart Supercenter and Home Depot are just around the corner.